Company said it is targeting smaller hospitals with a version of its EHR that has fewer modules and features, targeting rivals like athenahealth. 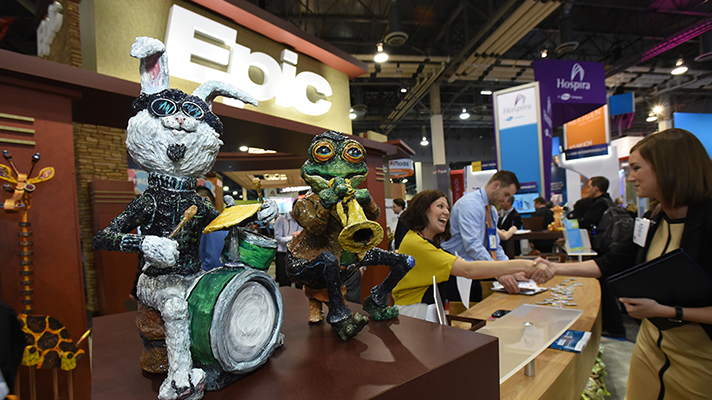 Epic Systems just revealed that its new EHR, dubbed Sonnet, will be available in March 2018 and its new implementation tool Utility is already being used. Epic CEO Judy Faulkner first mentioned Sonnet at HIMSS17, when she described it as a slimmer version of the Epic EHR one might see in many large healthcare systems today. That lower price means Epic will now be effectively competing with smaller electronic health records vendors, most notably athenahealth and eClinicalWorks, in that market segment. Sonnet is designed for small hospitals, small physician groups, post-acute care facilities, and some international organizations, Roh said. It uses what Epic refers to as the short Compact Method for install. Utility has been in play since the fourth quarter of 2017, with those projects slated to go live in 2018. The goal is to give customers a choice that is right for them, Roh said.